Dr. Elsa Raskin has performed Breast Reduction surgery on two of my daughters and me. We were thrilled with the results immediately after our procedures. My oldest daughter was so large she wore two bras when she did any type of physical activity. Her neck and upper back were always bothering her. She had her breast reduction when she was in college and 4 weeks later she was relaxing in the sun feeling so much better about herself in a bathing suit. After seeing how wonderful her older sister looked, my second daughter decided to have the surgery as well. She also healed beautifully and was immediately thrilled with the results. 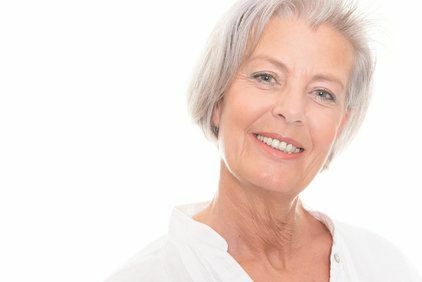 Although I always had large imprints on my shoulders from my bras, and saw the chiropractor regularly, I was still reluctant to have a breast reduction until my daughter announced her wedding and I couldn’t find a dress that looked well on me. I have never been happier. I am now able to wear clothes I never dreamed about wearing. 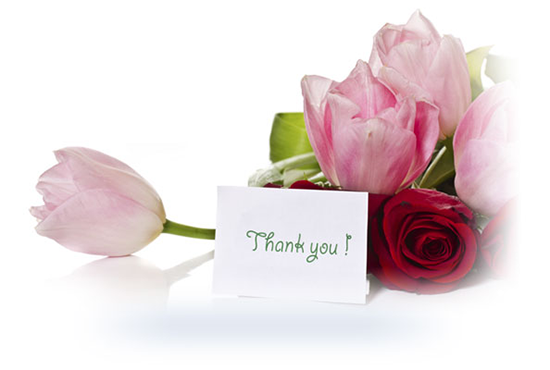 Thank you for your kindness, professionalism and consideration throughout the entire process of my breast reduction. You both were very supportive and eased my fears and answered all my questions. Both of you provide the upmost quality of care! Thank you so much!